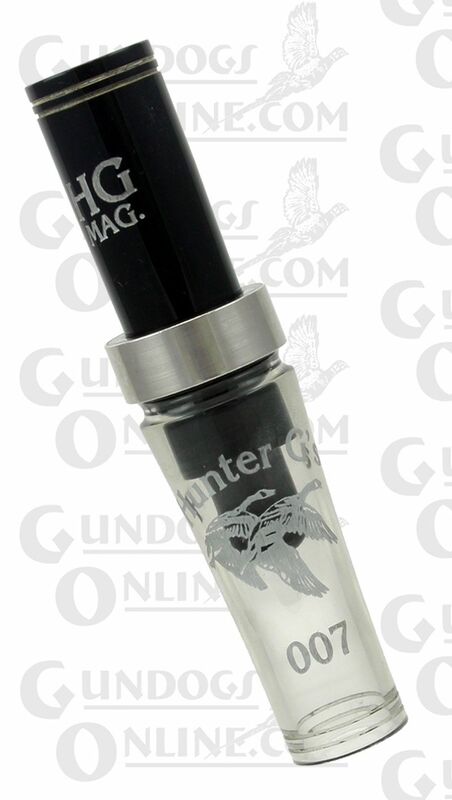 The ultimate short reed style goose call on the market today. Made of Acrylic and banded design to hit all the deep tones while having no restriction on the high end -- to reach really very loud notes. 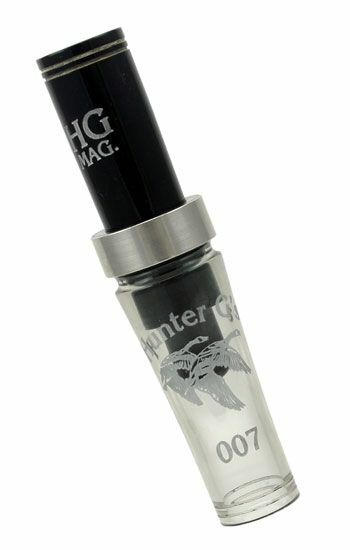 The Tim Grounds Hunter G 007 goose call has been the top choice of professional guides. Of course, this call is hand tuned by Tim.